Nike signed the company’s first ever endorsement deal with an esports athlete, Chinese League of Legends player Jian ‘Uzi’ Zihao. 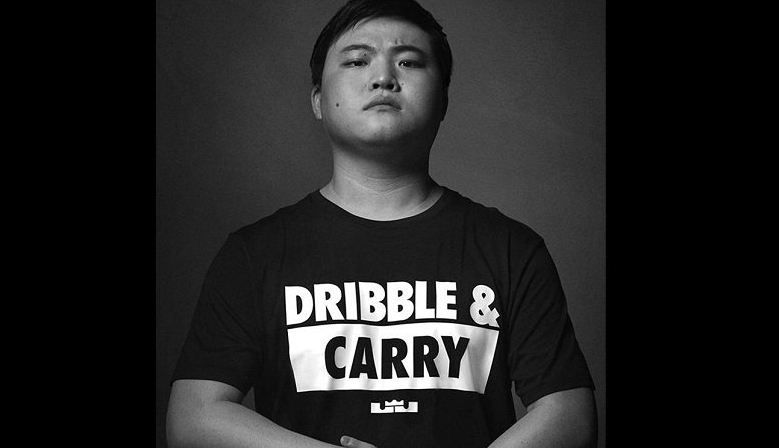 According to the announcement by Nike Basketball sent to The Esports Observer, Zihao, Chinese actor Bai Jingting and NBA basketball star LeBron James will promote James’ “Dribble &” marketing campaign in support of his upcoming ‘Shut up and dribble’ Showtime series. In the advertisement, Zihao, who represents the Royal Never Give Up (RNG) team, wears a black T-shirt with the text “Dribble & Carry.” The word “Carry,” a term used in League of Legends to mean a single player pushing his or her team to victory, only appears on Zihao’s jersey. Zihao, 21, is widely regarded as one of the best League of Legends players in the world, and recently won a gold medal in the title at the Asian Games in Jakarta, where competitive gaming was included for the first time as a demonstration event. He has also recently signed deals with Mercedes and KFC.